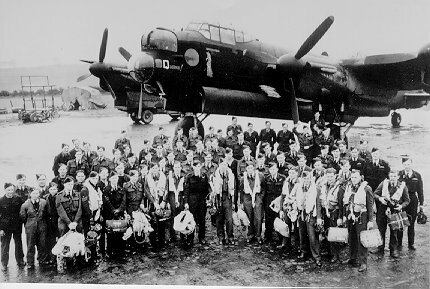 460 sqn photo with AR-Q ‘Queenie’ W4988 lost on op to Berlin 3 / 4 Sep 43 crashed in Larod Sweden. 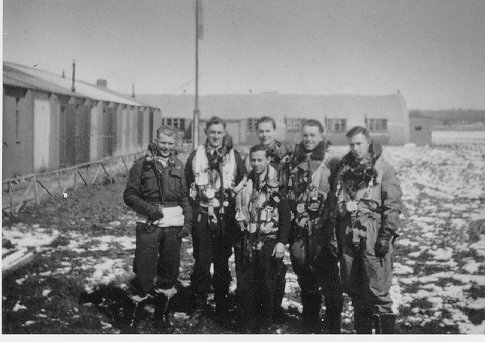 Bud's crew was in Queenie when it was shot down. Petersen was sick for that op and Sgt. Allen O'Brien replaced him. Roberts Dunstan lost his leg in the first siege of Tobruk in 1941. He was invalided home and discharged. He managed somehow to convience the RAAF to accept him for aircrew training in 1942. 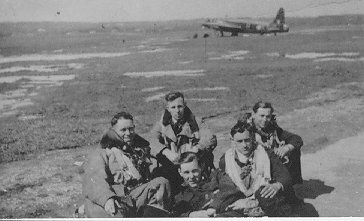 He was posted to 460 sqn as a tail gunner. He completed 30 tours starting in June 1943. In Oct of 43 he was commissioned and awarded the DSO. 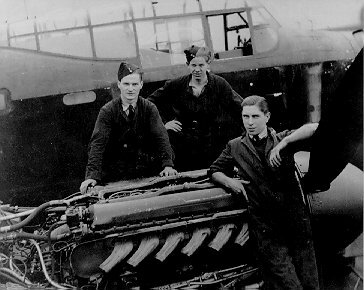 It is believed that he is the only Commonwealth air gunner to be so honoured. He is the only Australian air gunner to receive the DSO during WWII.